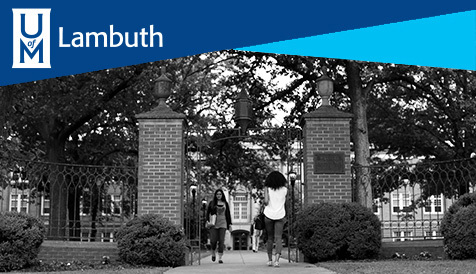 View the College of Education's Upcoming and Recent Events. The Undergraduate River City Partnership Sedgwick Scholars (College of Education) Scholarship round two application process has begun. Applications are due March 8th. Learn more about the River City Partnership> and apply for the scholarship here>. 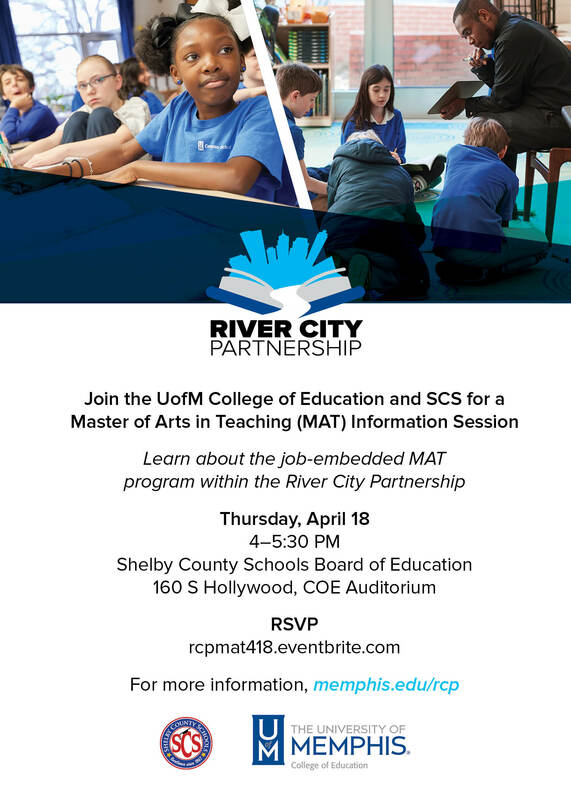 Join the College of Education and Shelby County Schools to learn about the job-embedded MAT program in the River City Partnership on Thursday, April 18 from 4-5:30. RSVP here>. 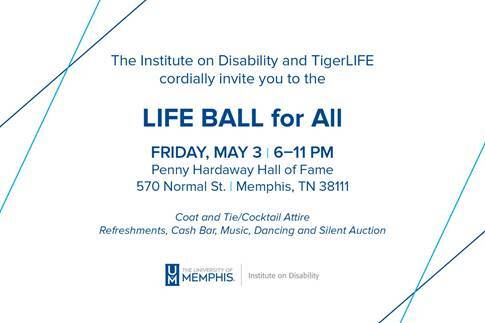 The University of Memphis Institute on Disability (UMID) is pleased to announce the 2nd annual Life Ball for All in celebration of UMID's work and the TigerLIFE program. The Life Ball will be on Friday, May 3, 2019, from 6:00 pm to 11:00 pm at the Anfernee "Penny" Hardaway Hall of Fame Banquet Room. This year the Life Ball is celebrating the inaugural year of the TigerLIFE Alumni Association which became official just weeks ago. The LifeBall event offers hor d'ourves, cash bar, music and dancing. The event will also feature a silent auction and a program to recognize and honor several professionals who have positively impacted the lives of individuals with different abilities and their families. Buy tickets and donate here>. 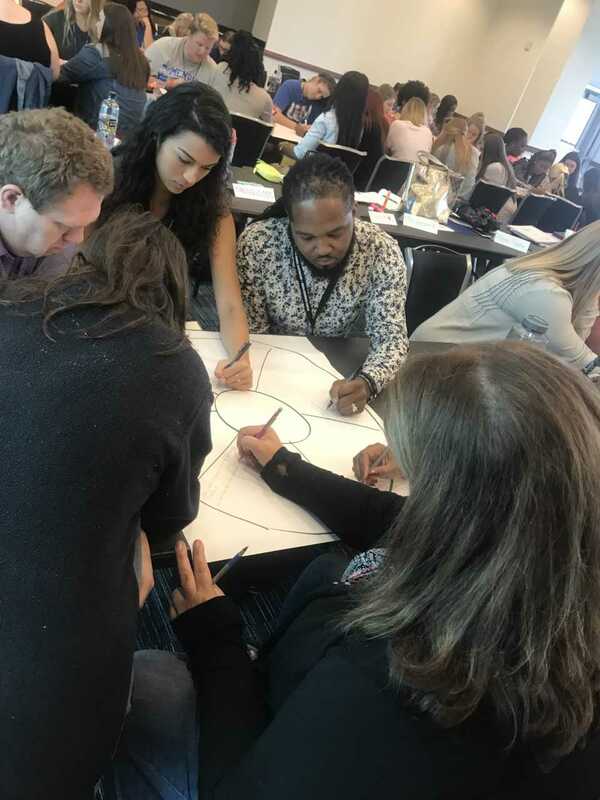 On September 5th, Pre-Residency students actively participated in an all day orientation to form Professional Learning Communities with their Junior I clinical SCS placements. 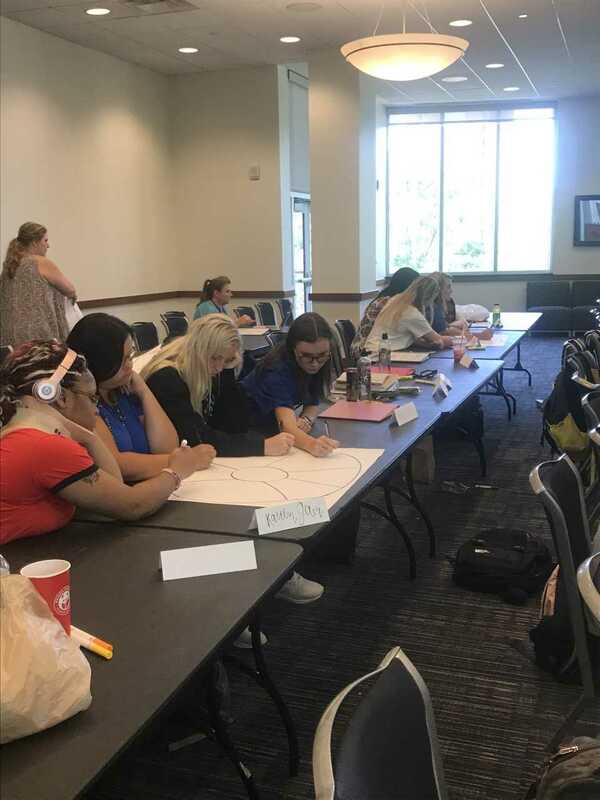 They learned to review professionalism expectations, gain helpful resources for passing the Praxis, and reflect on what it means to connect to their students and become an effective and respectful teacher. 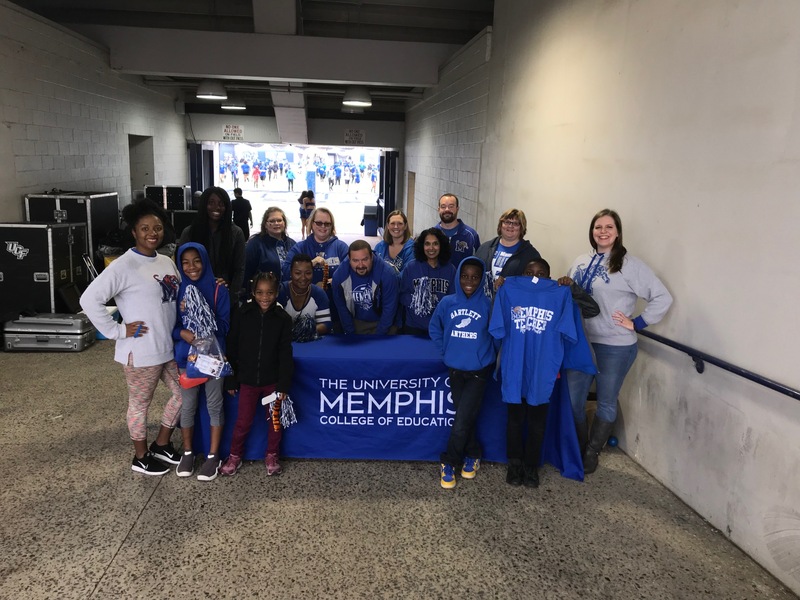 On October 13th, COE Alumni, River City Bridge Program Teacher Scholars, and COE personnel gathered for fun, food, and fellowship at a tailgate on Tigers Lane. 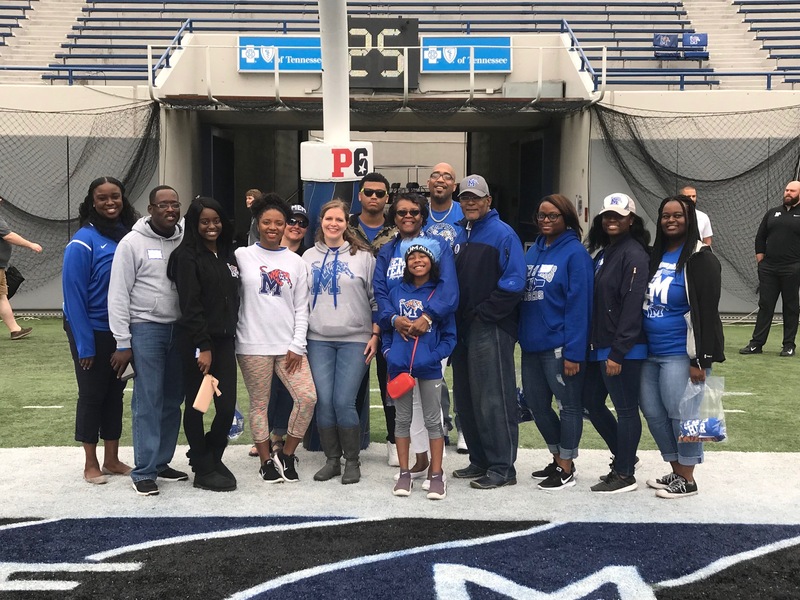 Local educators and Teacher Scholars gathered for a field walk-on. Thanks to all our Educators and everyone who joined us for this fun event! Go Tigers!